Global trade management (GTM) software helps companies manage their trade operations around the world. GTM is used mostly by importers and exporters to improve collaboration with trade partners and manage global trade operations. While procurement professionals are the primary users of GTM software, it can also be leveraged by trading partners through online portals. GTM software integrates with purchasing software, supply chain suites, and electronic data interchange (EDI) software. 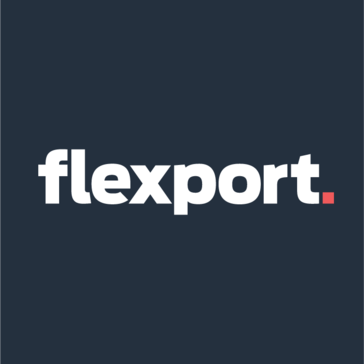 Flexport is a full-service global freight forwarder and logistics platform using modern software to fix the user experience in global trade. Cloud-based TMS rates, routes, and audits your air and ocean shipments faster, with less people. The software covers all the main elements of export controls screening for critical business partners, country embargoes, critical goods, and critical end-use and offers end-to-end integration into your processes and system environment. Bolero delivers secure, end-to-end, cloud-based services that digitise trade processes and transactions, providing greater visibility, transparency and control making it safer, smarter and faster to trade. ClearTrack Clarity for Global Trade Management is a leading international trade management network platform for retail, brand and manufacturing companies of all sizes. The Clarity GTM software-as-a-service platform offers intuitive, easy-to-use, cloud-delivered suites, modules, applications and professional services configured-to-fit each organization's requirements across the supply chain to manage the complexities of today's global trading networks better. 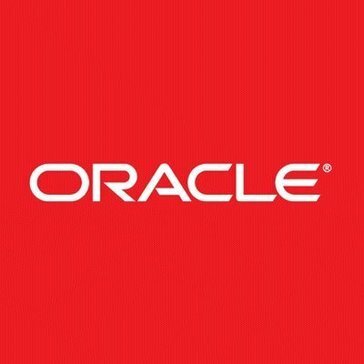 The innovative collection of software suites includes Global Trade and Compliance, International Logistics and Transportation Services Sourcing delivered from a unified, cloud-delivered collaboration network offering managed data services, business intelligence reporting, and advanced analytics enabling companies to protect brands, control costs, reduce risks and maintain trust. ClearTrack GSM a hosted software module and information collaboration system on the ClearTrack® Global Trade Management network platform is a collaboration system offering ease of access, process automation and intuitive workflows to the strategic sourcing process supporting key objectives for the enterprise. CustomsNow offers the industry's leading technology at the industry's best value. Our innovative solutions utilize a SaaS-based platform, which provides best-in-class technology, a highly secure environment, robust features and capabilities and is easily integrated with internal systems. 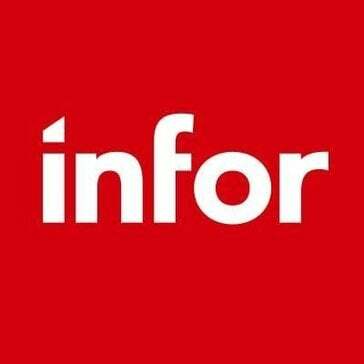 Integrates with virtually any business system, including Salesforce, Oracle, Microsoft Dynamics, SAP, NetSuite, Epicor, JD Edwards, PeopleSoft, eCommerce and Visitor Management systems, custom-built and legacy systems. inet is a leading European provider of Software-as-a-Service (SaaS) with substantial know-how in the field of logistics. Our members use the INTTRA by E2open to plan, book and track shipments from one easy-to-use software system. And our suite of cloud-based software applications help both shippers and carriers reduce costs and improve performance across the entire container shipping lifecycle. MIC is a specialist at the integration of a global customs and trade compliance system that complies with regional and national legal requirements. MIC offers tailored customs and trade compliance software solutions, supporting both - multinational and multiregional customers. PRECISION Global Trade Management automates export processes, documentation production and customs reporting. TradeBeam is a Software-as-a-Service (SaaS) Global Trade Management (GTM) software solution for global organizations of all size that want to run the most efficient, collaborative, compliant supply chain possible. Hi there! Can I help you find the best Global Trade Management solutions?